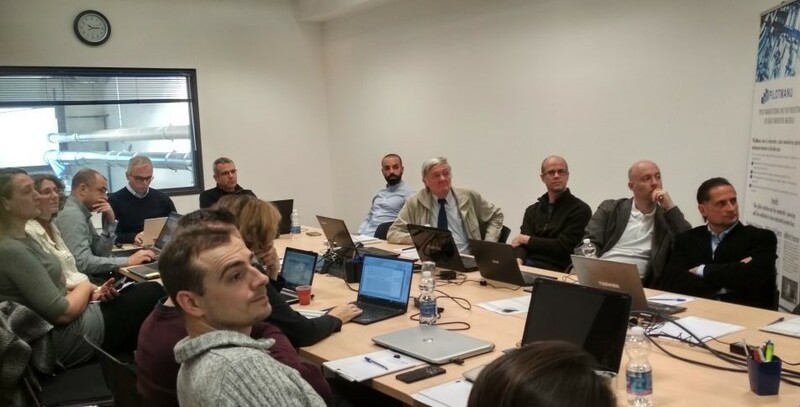 The ICARUS M24 Progress Meeting was successfully held between the 13th and 14th of December, 2018 at Treviso, Italy. The meeting was hosted by the MBN Nanomaterialia S.p.A. in their premises gathering representatives of all entities involved in ICARUS. The meeting aimed at discussing the progress performed during the ICARUS fourth semester while, at the same time, it provided the opportunity for a fruitful exchange of ideas among partners on their future steps. During the second day of the two-day meeting, the project team was offered the unique opportunity to be guided at the MBN facilities. The close collaboration between partners will continue online until the next face-to-face meeting in Patras, Greece in spring 2019.